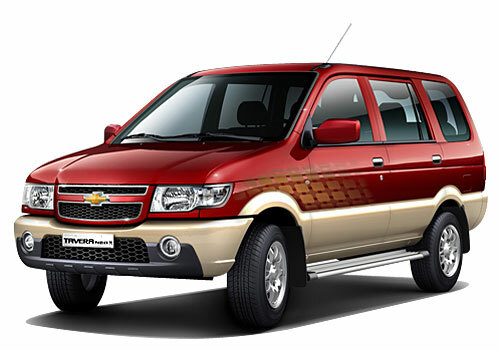 One of the oldest automobile manufacturing companies from the United States of America – General Motors, who sell their vehicles in the Indian car market under the brand name of Chevrolet India have finally announced the official launch date of their Multi Utility Vehicle – the all new Chevrolet Tavera Neo. The launch date has been finalized and would be on the 21st of this month itself. This MUV car was showcased in the recent Automobile Expo, which was held in New Delhi. This latest version of Chevrolet Tavera Neo is expected to be integrated with a BS IV complaint 4 cylinder car engine. This performance packed and powerful 2.0 liter common rail diesel car engine will have the capacity to generate a maximum power of 106.8 Ps along with a thumping torque of 263.7 Nm. 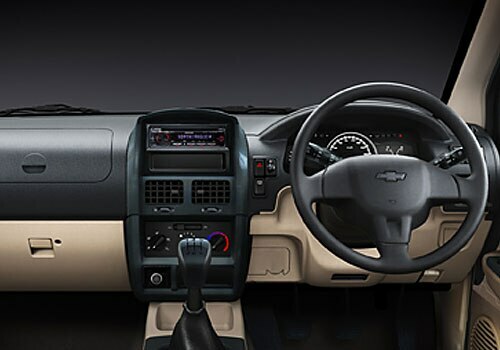 There has been a little tinkering with the interiors of Chevrolet Tavera Neo to give it an urbane feel. Apart from this new and commanding engine that has been integrated in the Chevrolet Tavera Neo, it has also got a conspicuous facelift in the front façade. A new and broad front grille has been used and a lot of chrome has also been used in the radiant head lamp cluster as visible in the Chevrolet Tavera Neo pictures. The company’s signature emblem is incorporated in the center of this grille and the edges have also been smoothened to give it a sleek look. The sad news for all the MUV enthusiasts is that the government has increased the tax on these diesel vehicles and even the Chevrolet Tavera Neo price has been considerably increased in the recently concluded Union Budget by the Indian government. This new MUV Car will definitely be a vehicle to watch for when launched as it is looking very attractive and lustrous when on display. Recently we have talked about Mitsubishi 7-seater Outlander which would be available at the price of Rs.19.25 lakh in India.